Renault's offices and technical research buildings in France have been raided by police as part of an ongoing investigation into the Volkswagen Emissions Scandal. It's understood that investigators visited Renault's headquarters, as well as its Technical Centre in Lardy and Technocentre in Guyancourt. The raids are believed to have taken place last week and focussed on engine control units. Some computers belonging to company directors were also said to have been seized. 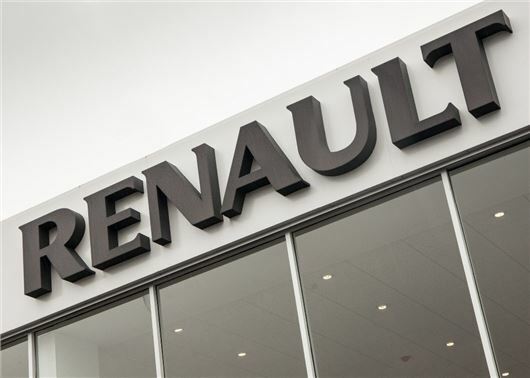 Renault has issued a statement saying its technical teams are fully cooperating with the investigation and said there is no evidence of cheat devices in any of its cars or production facilities. The French government is currently testing 100 vehicles - including 25 Renault vehicles – to determine if any French car manufacturers have installed devices similar to the cheat device used by Volkswagen. Volkswagen has already started to recall 11 million cars affected by the global emissions scandal. The recall will affect EA189 2.0 TDI engines and take 12 months to complete. Each affected diesel engine will be given a software update to remove all traces of the NOx emissions 'cheat' software. Volkswagen says the work will take just a few hours to complete and will not impact CO2 emissions, performance or fuel economy.